Your needles have been busy! I'm so impressed by the number of completed projects everyone was able to pull off in just 1 weeks time. Nicely done everyone! It's a busy time of year so here's a wrap up for those who didn't have the time to join in. 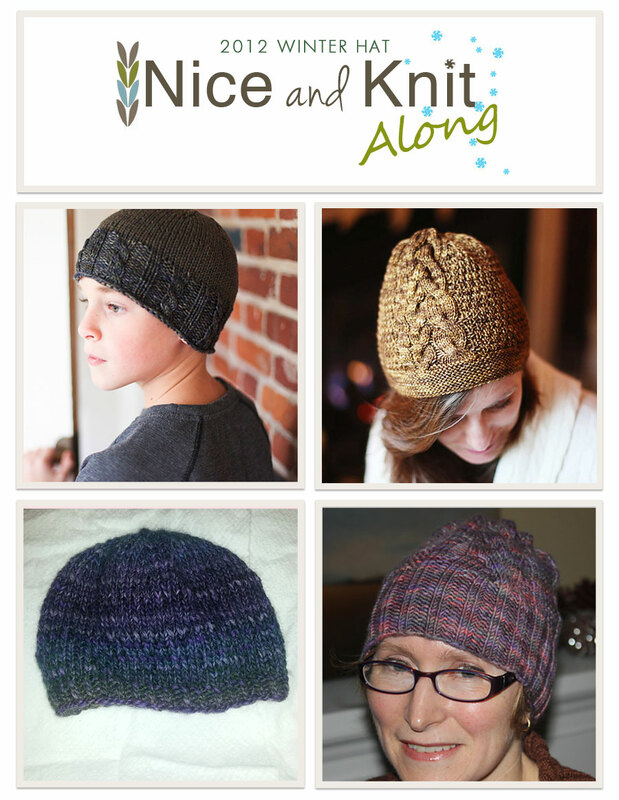 Visit our Ravelry forum for more details on the knitter, pattern and yarns used! 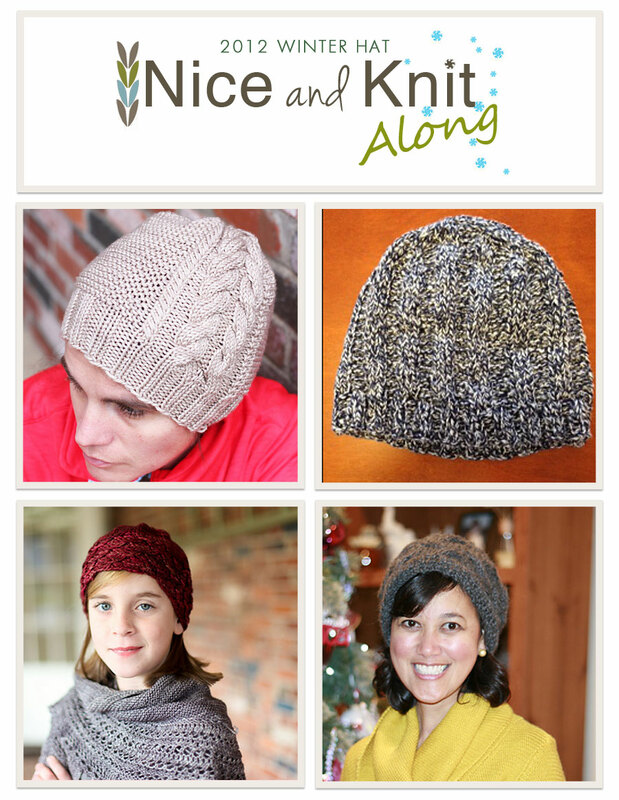 In case it wasn't too obvious, we're really enjoying these knit alongs! 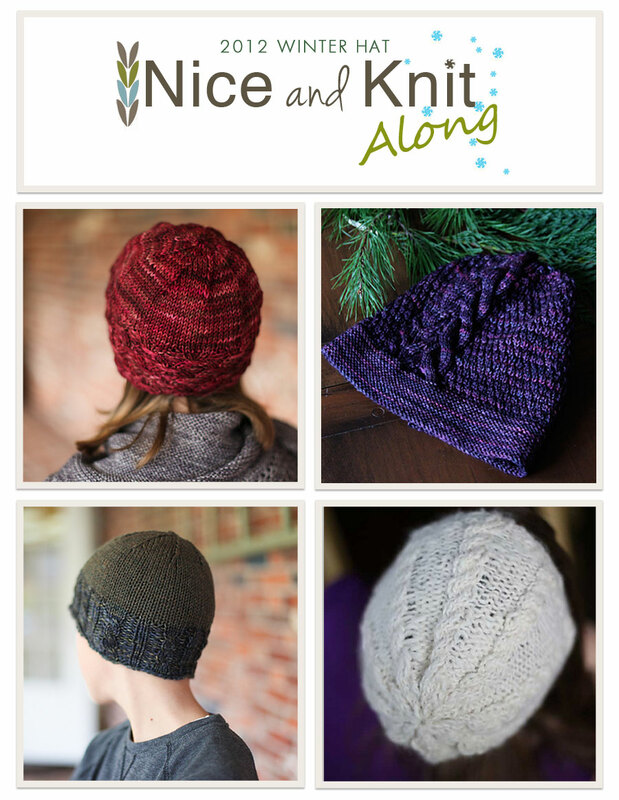 We'll take a short break for the holidays but I think these will become part of our regularly scheduled programming here at Nice & Knit! 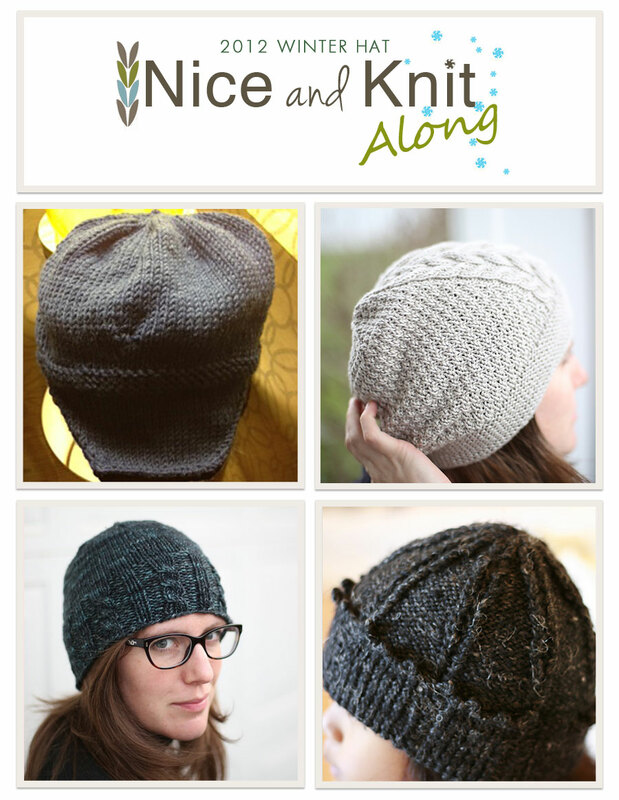 ’Already looking forward to the next Nice and Knit along!